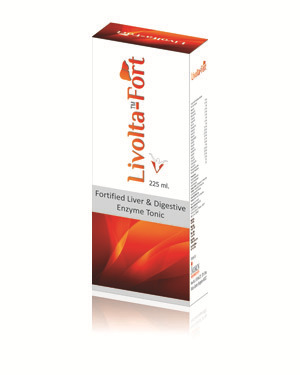 An effective herbal combination for normalizing liver function effectively. Reduces the incidence of liver lesions. Clears the harmful or excess chemicals from the liver & enhances liver function.